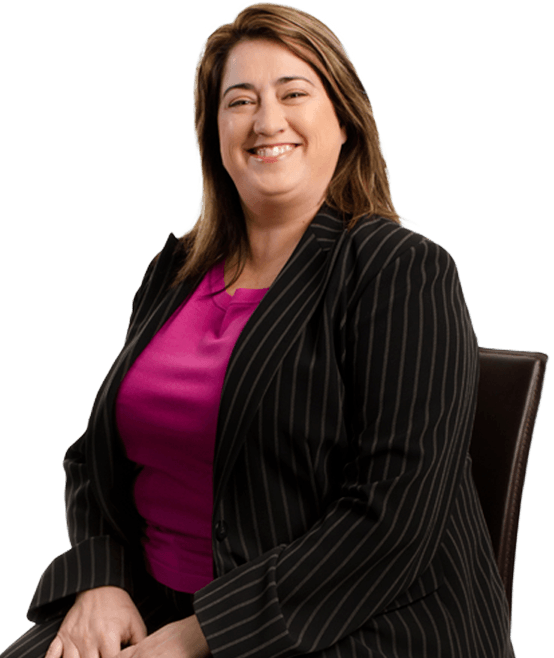 A central valley native, Elizabeth is a certified specialist in California workers’ compensation law and has been with the Bakersfield office of Hanna Brophy since November of 2002. She attended California State University, Sacramento, graduating with a B.A. degree in government in 1999. She later graduated from University of the Pacific, McGeorge School of Law in 2002, where she distinguished herself as a published author and, later, an editor of the McGeorge Law Review. Elizabeth has built a reputation for fierce advocacy, providing straightforward advice to clients. With her understanding of how technology aids in efficient and professional representation, Elizabeth brings her zealous advocacy and knowledge to every single case that she handles.